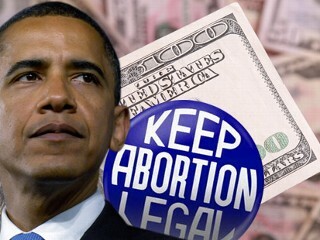 In one of his last unlawful exercises of executive power, President Barack Obama has prohibited states from defunding Planned Parenthood. In its final weeks in office, the Obama Administration has issued a "rule" which prevents states from blocking funding to Planned Parenthood under the federal Title X program. Under that program, the federal government allocates funding to the states for "family planning" services. 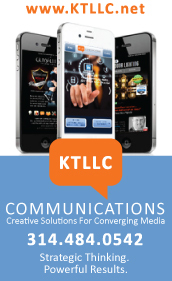 State health departments then contract with private agencies to provide those services. A major beneficiary of Title X funding is Planned Parenthood and their many affiliates located in each state. The reimbursement Planned Parenthood receives for "family planning" programs frees up money in their budgets to bolster their abortion operations. Congresswoman Diane Black of Tennessee strongly condemned President Obama's latest illegal effort to subsidize the abortion industry. "President Obama knows that hope is rising for the innocent victims of Planned Parenthood's brutality. 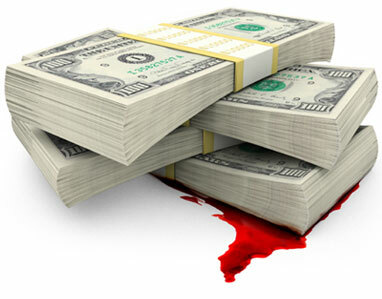 The big abortion industry's days of taxpayer-funded windfalls are numbered." "We should not be surprised that his administration would lash out with this eleventh-hour power grab on his way out the door, but I am certain that this rule will not stand for long." Congresswoman Black has reason for confidence. Both houses of the U.S. Congress will now have true pro-life majorities. President-elect Donald Trump has pledged to work to defund Planned Parenthood as long as they are performing abortions. Trump has also announced his intention to nominate Congressman Tom Price of Georgia to head the U.S. Department of Health and Human Services. Price, who is a physician, has been a strong supporter of pro-life efforts in Congress. "The Obama Administration will not have the last word on this issue," stated Congresswoman Black, who is herself a registered nurse. "With this new year comes a new opportunity to fight for the dignity of every unborn child, the wellbeing of every struggling mother, and the conscience rights of every American taxpayer." President Obama's directive is a response to action by 14 different states to abolish Title X grants to Planned Parenthood. Pro-life forces have urged states to disburse Title X funding to community health centers, which have many more locations in most states in the country. Federal Title X fund for Missouri are allocated to a private entity called the Missouri Family Health Council. As a result, Missouri state government has little influence over the distribution of Title X federal dollars in our state. Two Congressional panels have forwarded to federal prosecutors alleged criminal charges against Planned Parenthood affiliates and medical laboratories doing business with Planned Parenthood. 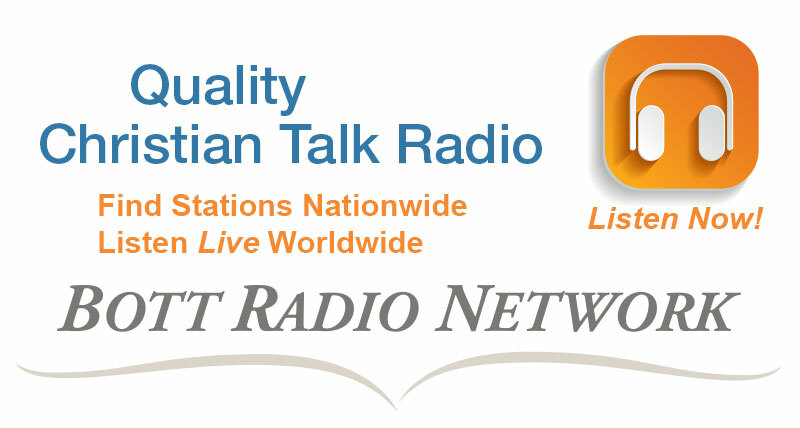 The referrals maintain that Planned Parenthood and its business agents have been engaged in the illegal sale of the body parts of aborted preborn children. 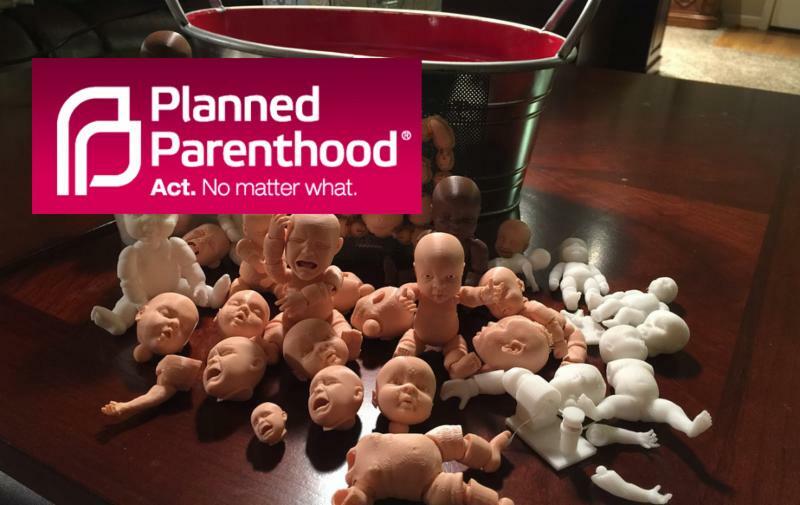 Earlier this month the U.S. House Select Panel on Infant Lives issued a report of their investigation into charges that Planned Parenthood clinics and their contractors have been marketing baby body parts for sale. 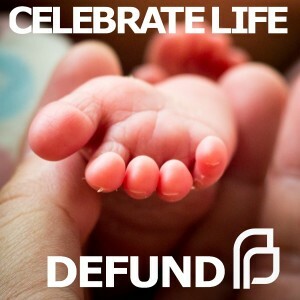 Last week the Senate Judiciary Committee announced the conclusions of their investigation into the fetal disposal practices of Planned Parenthood's nationwide abortion industry. The investigations followed the release in the summer of 2015 of undercover videos showing Planned Parenthood employees and business associates discussing the sale of organs and tissue from aborted unborn children. The sale or purchase of human fetal tissue for profit is a felony under federal law which carries a penalty of up to ten years in prison and a fine of up to $500,000. The videos, which were recorded by a group called The Center for Medical Progress, revealed that abortionists for Planned Parenthood performed their procedures in such a fashion so as to preserve vital organs for trafficking purposes. 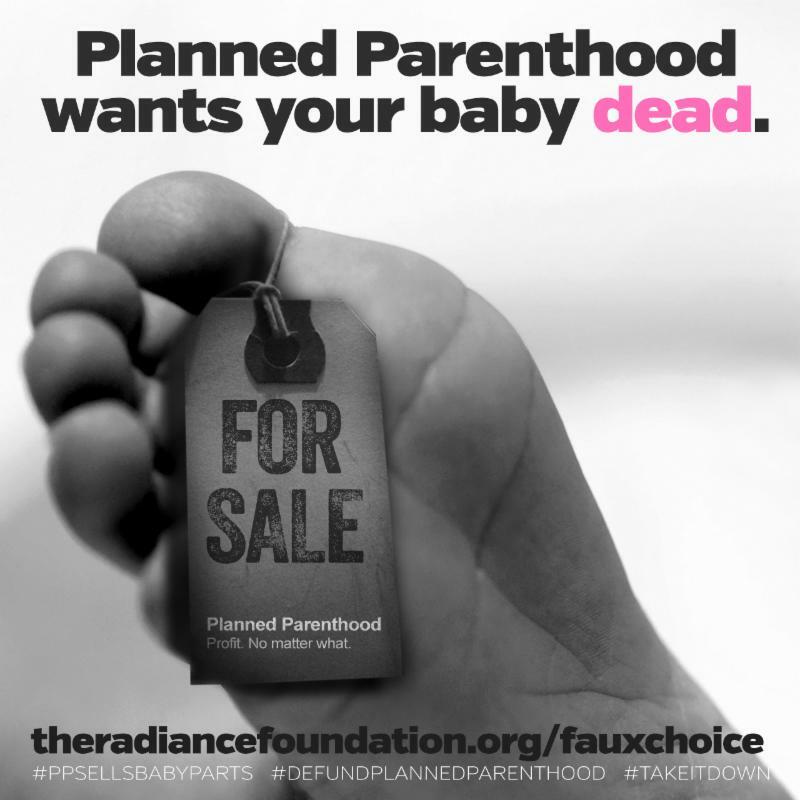 Senior medical officials for Planned Parenthood shared how doctors conduct late-term abortions to preserve "intact specimens," so that the heart, lungs, liver, and brains of the child would be available for sale to research firms and medical laboratories. The thoroughly repulsive nature of the videos included conversations in which leading medical officials of Planned Parenthood discussed how to conceal and maximize their profit margins from the sale of fetal remains. In one revolting video, a Planned Parenthood officer dickered over lunch over the the price for vital organs, chuckling that she wanted to buy a Lamborghini someday. The House Select Committee referred nine cases to the Attorney General of Texas and to other state and federal prosecutors. The Committee alleges that baby body parts were sold by Planned Parenthood Gulf Coast and abortion clinics in Arkansas and California. The Committee report also alleges that various universities and bioscience firms participated in the purchase of the body parts of aborted children. Most notable was the StemExpress research company of Folsom, California, which was prominently featured in the undercover videos. 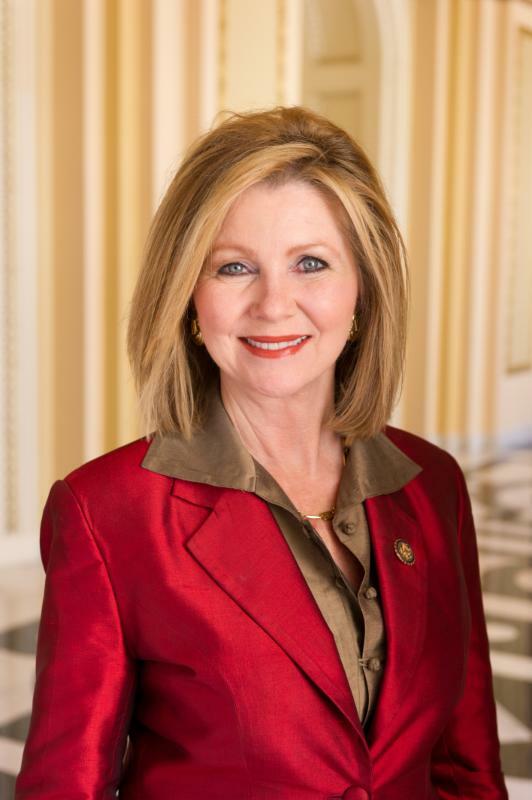 Congresswoman Marsha Blackburn of Tennessee, who chaired the House Select Panel, says the "bioethics surrounding fetal tissue use" deserves further investigation. "It is nothing short of an outrage that Planned Parenthood and other abortion clinics supplement their budgets by selling human fetal tissue from aborted babies...Our hearings revealed the sobering reality of how some bad actors profit from the sale of fetal tissue in violation of federal law." Last week, the U.S. Senate Judiciary Committee referred cases for potential prosecution to the FBI and the U.S. Justice Department involving alleged trafficking in baby body parts. The cases involved the Planned Parenthood Federation of America and three biotech firms, including Stem Express. The Chairman of the Judiciary Committee, Senator Chuck Grassley of Iowa, expressed dismay at the lack of enforcement by federal officials of laws banning the for-profit sale of the remains of aborted children. "The seeming disregard for the law by these entities has been fueled by decades of utter failure by the Justice Department to enforce it." "With no executive branch oversight and no meaningful risk of prosecution, the companies involved in transferring fetal tissue have been free to receive substantial payments with impunity. 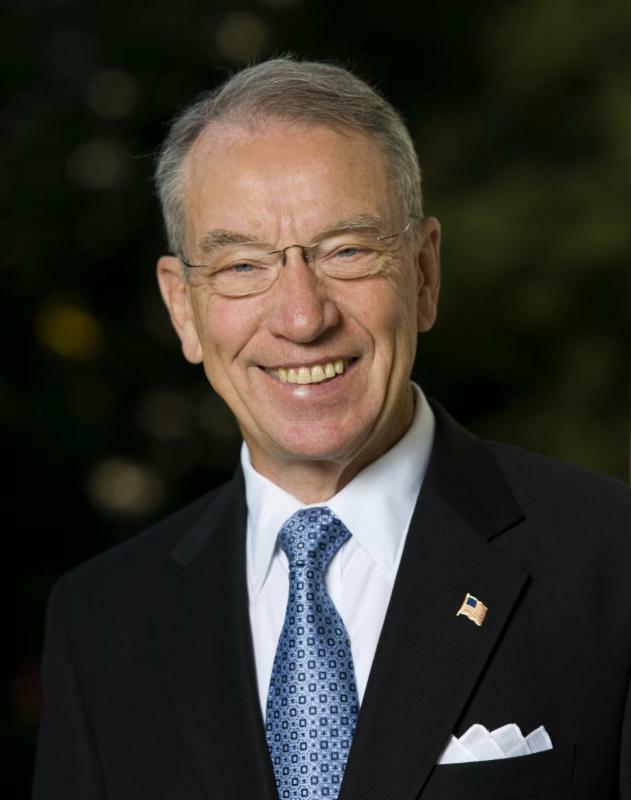 Unless there is a renewed commitment by everyone involved against commercializing the trade in aborted fetal body parts for profit, then the problem is likely to continue," Grassley noted. Senator Grassley says his committee discovered that companies had charged thousands of dollars for specimens received from a single aborted child. The committee report states that these companies claimed fees they charged only recovered their costs when they had not in fact conducted any analysis of their costs when setting their fees. David Daleiden, the founder of the Center for Medical Progress, says that the latest revelations should provide new impetus to end federal funding of Planned Parenthood. "Law enforcement and elected officials at all levels must now act quickly to bring Planned Parenthood to justice under the law and prevent any more taxpayer subsidies from flowing to Planned Parenthood's barbaric criminal enterprise."